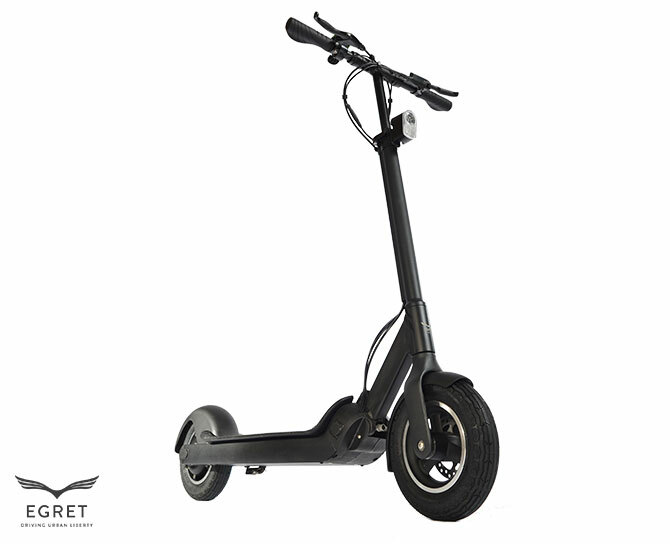 The EGRET-TEN is the the re-definition of comfort. 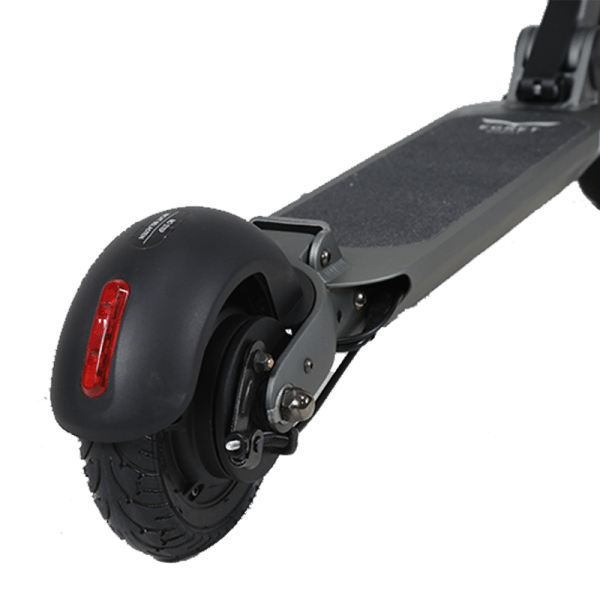 Uneven ground, cobblestones? 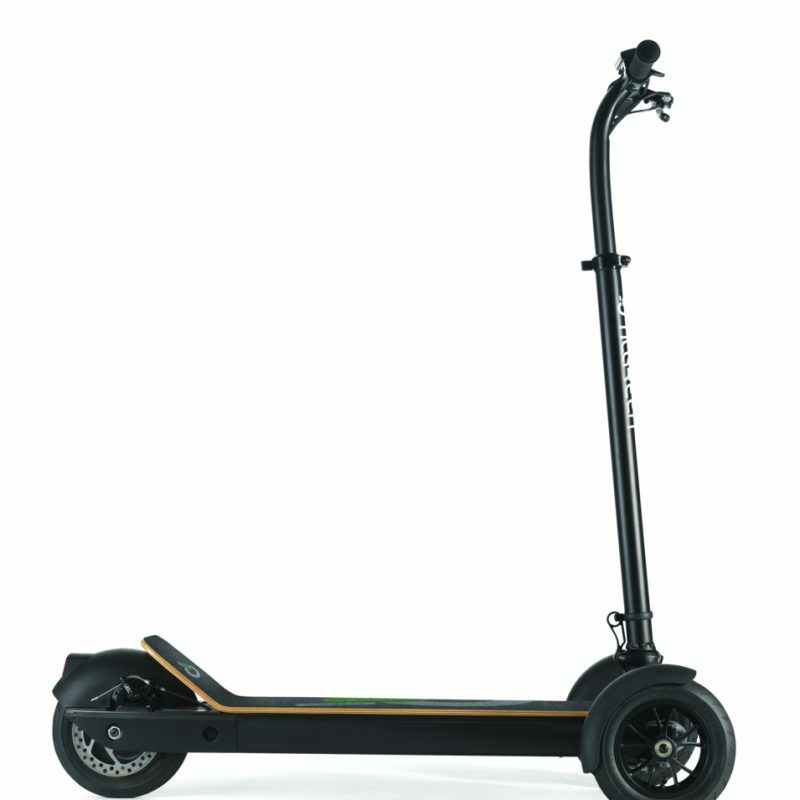 Not an issue at all. 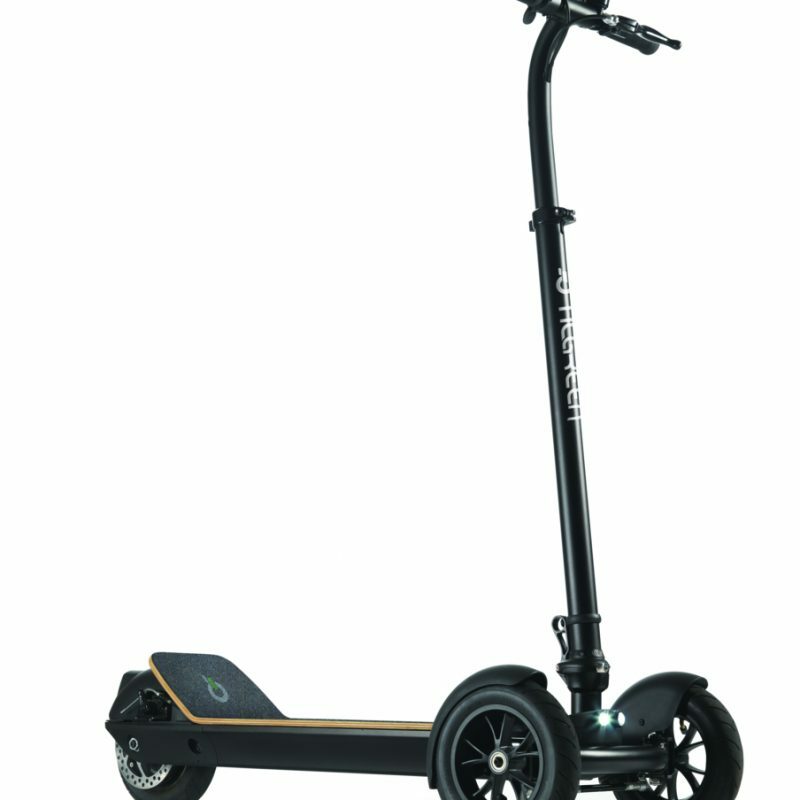 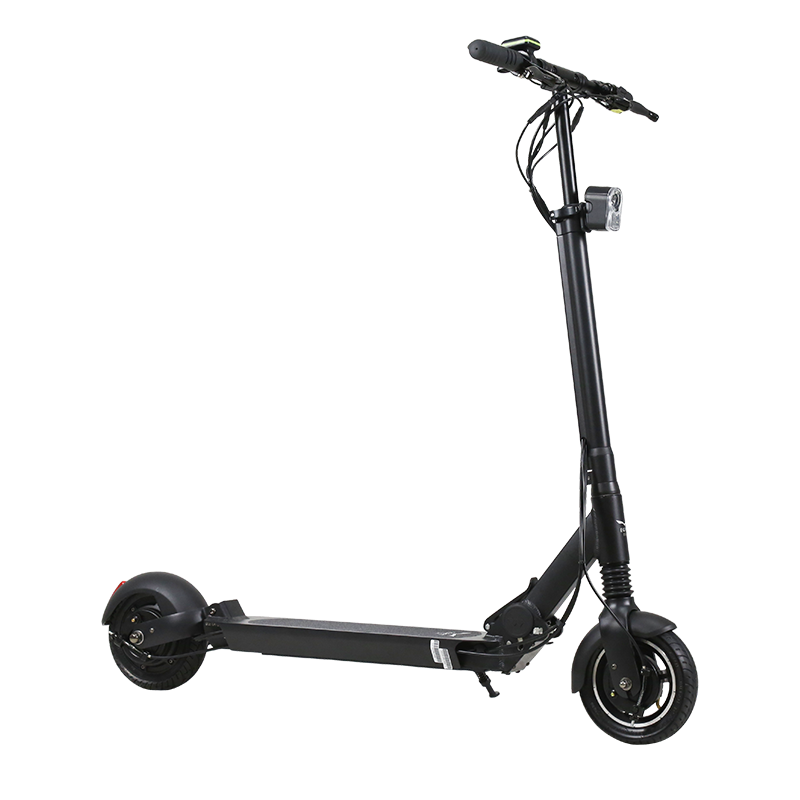 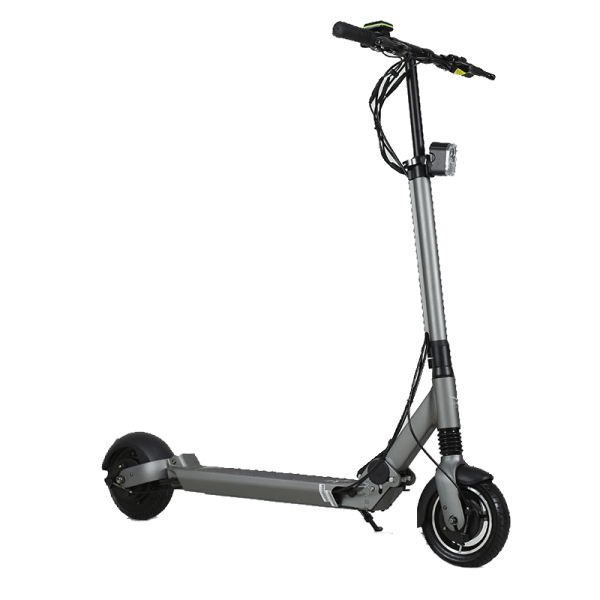 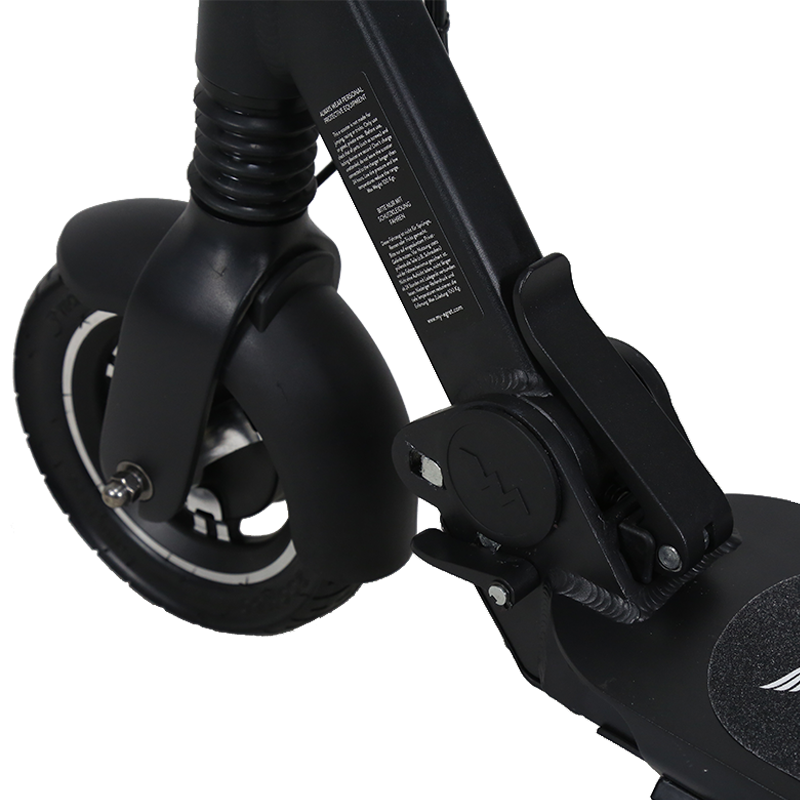 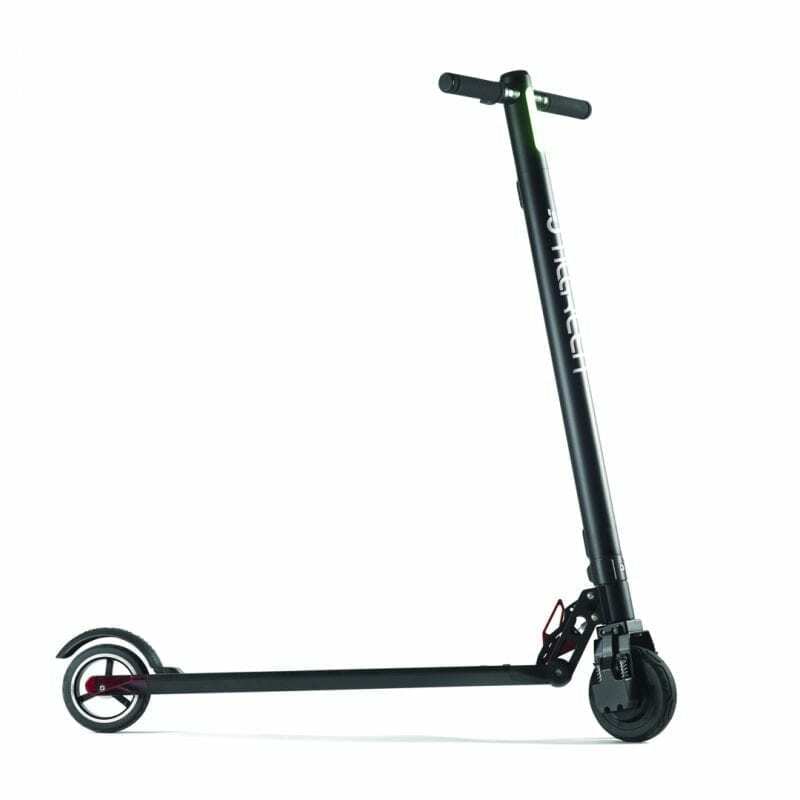 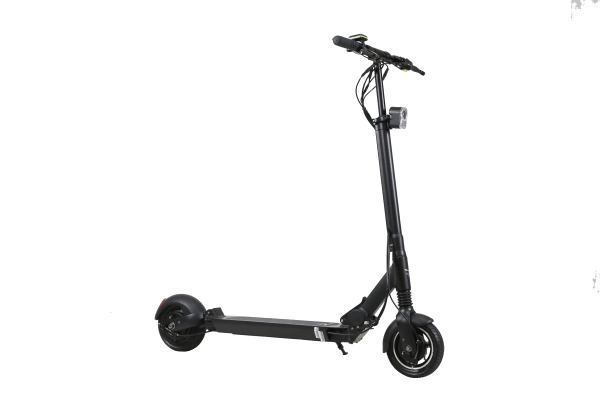 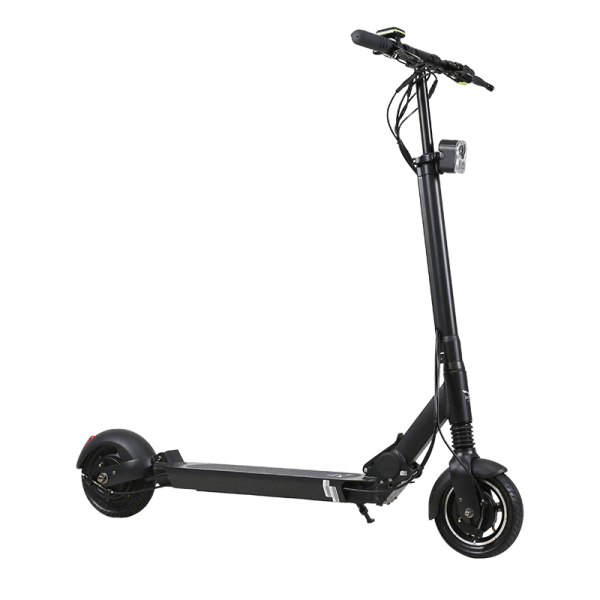 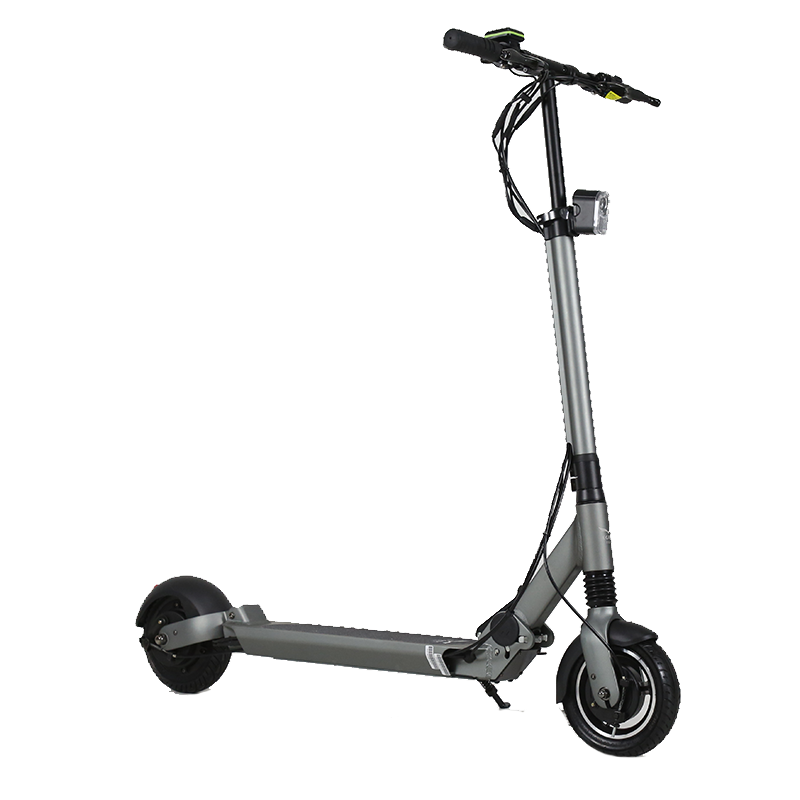 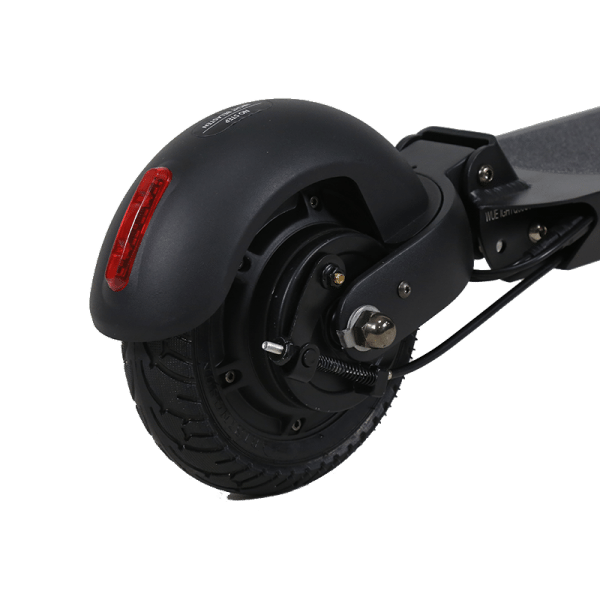 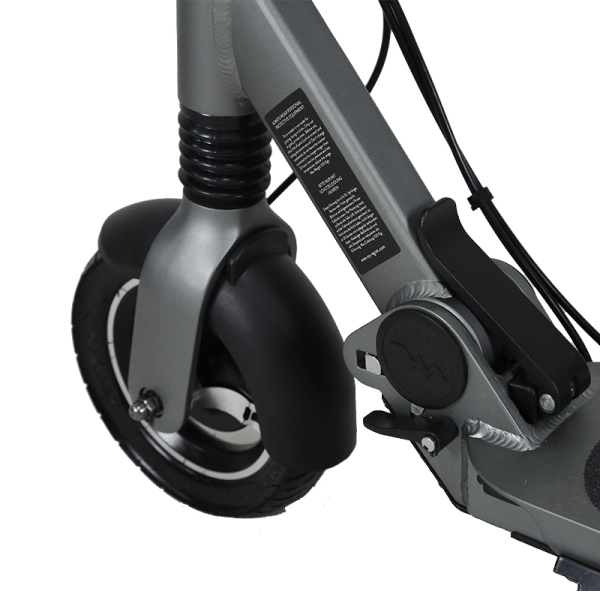 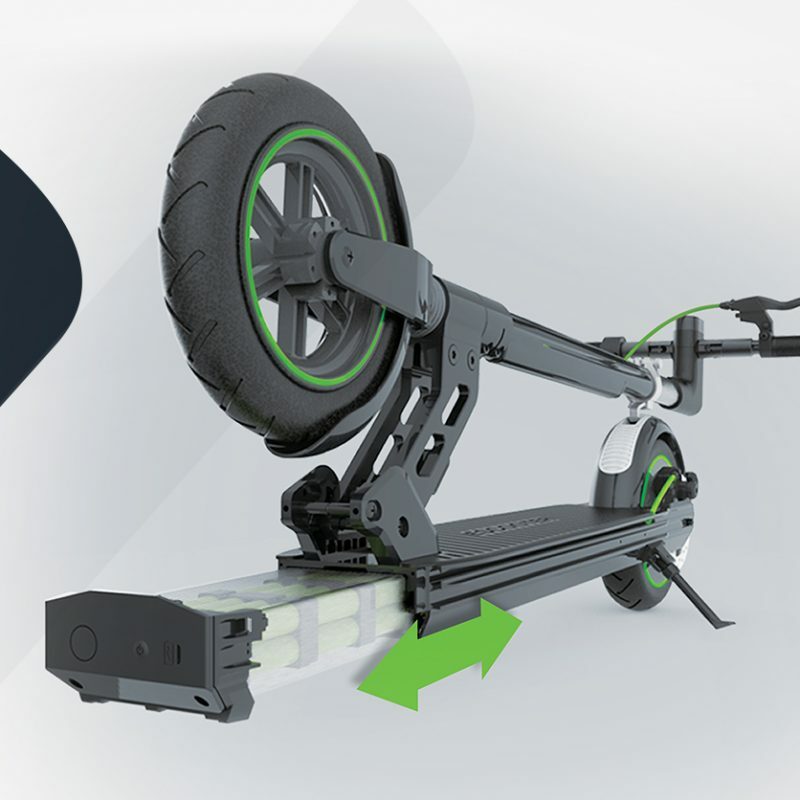 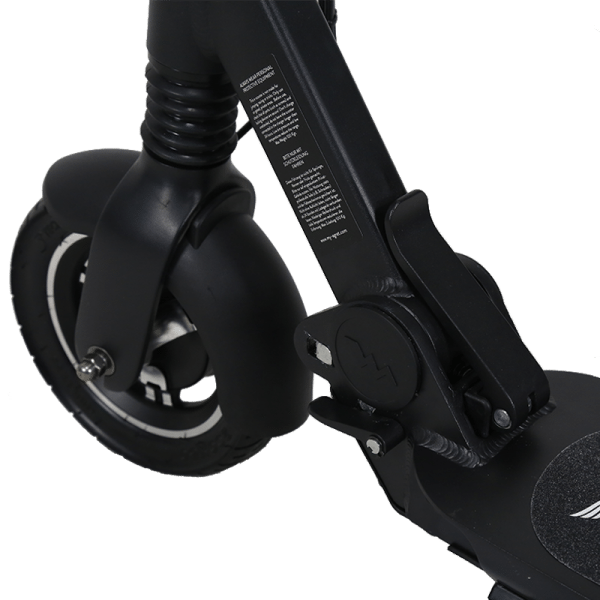 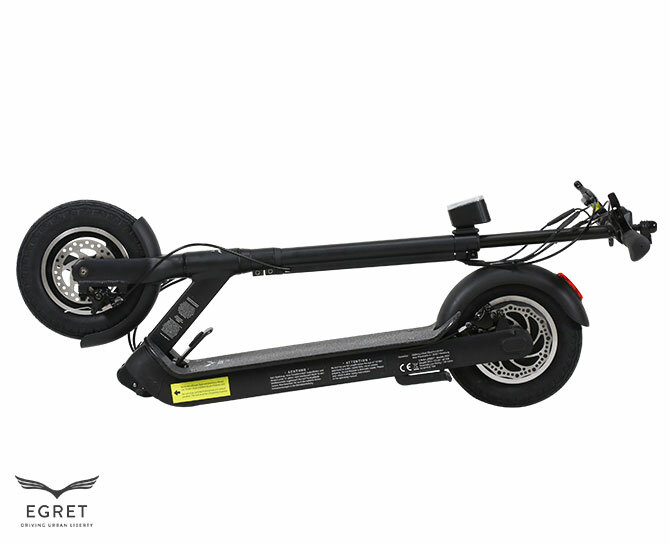 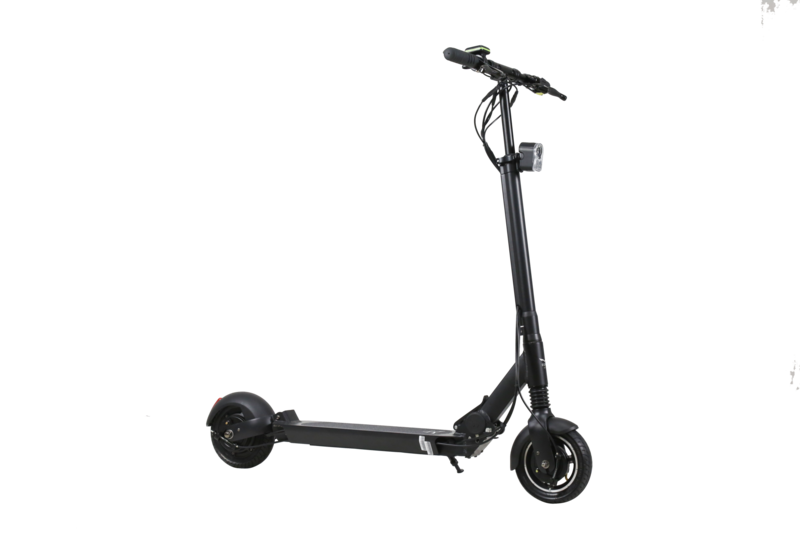 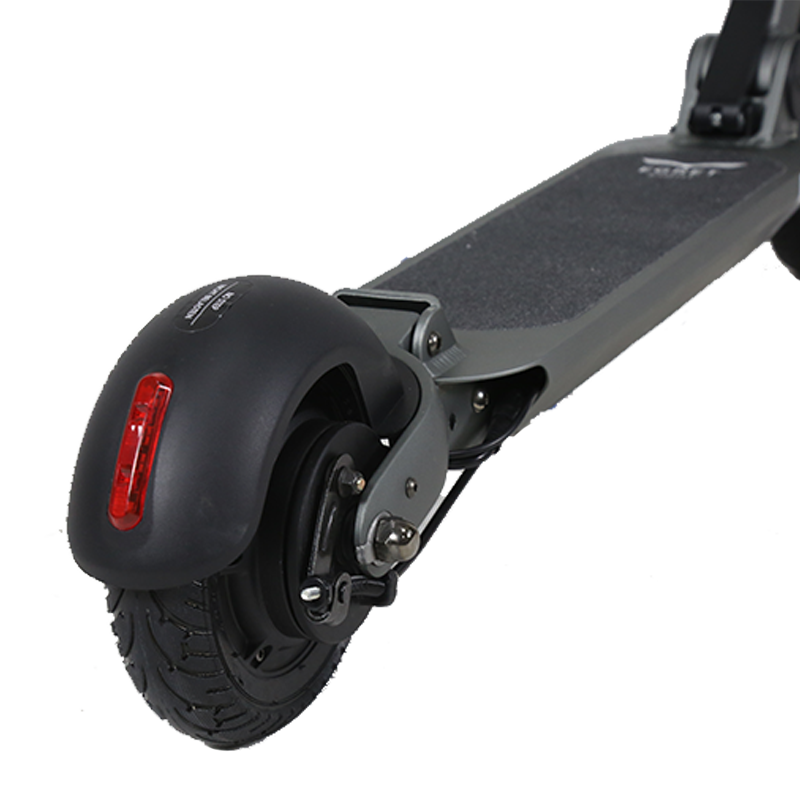 You bolt through the city with up to 30 km/h / 18 mp – up to 42 km / 26 m. Almost without making a sound, thanks to the silent direct drive motor of this version. 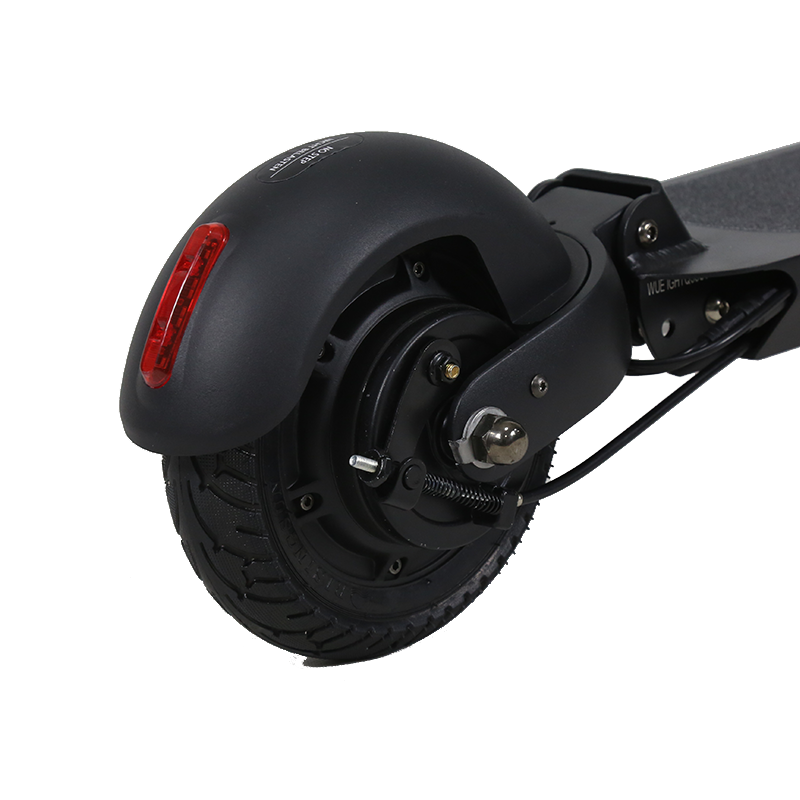 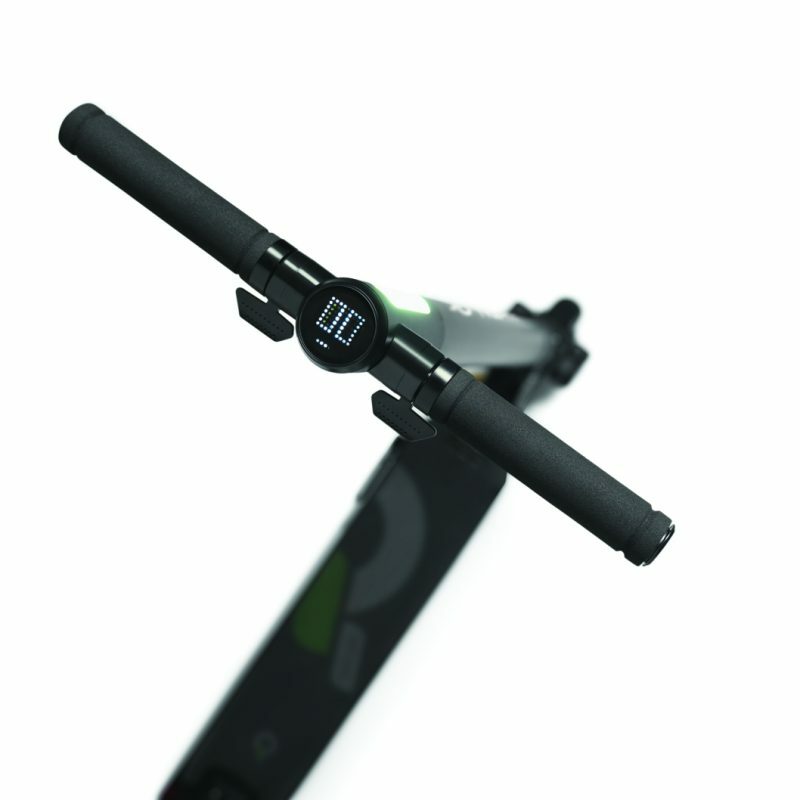 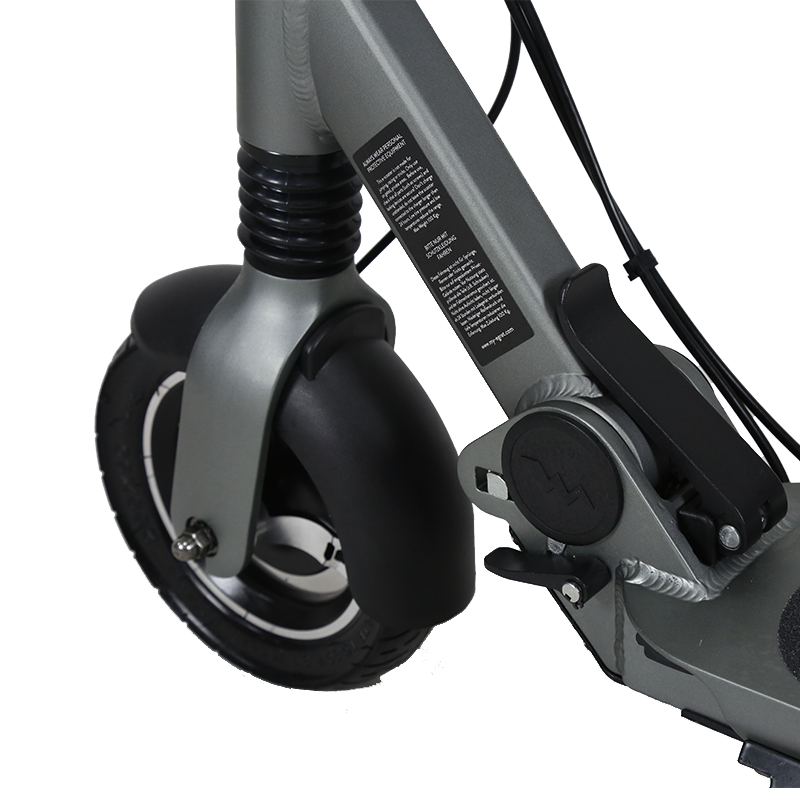 Once you arrive, the folded EGRET-TEN V3 can be casually stored away, in the trunk of your car or under your desk. 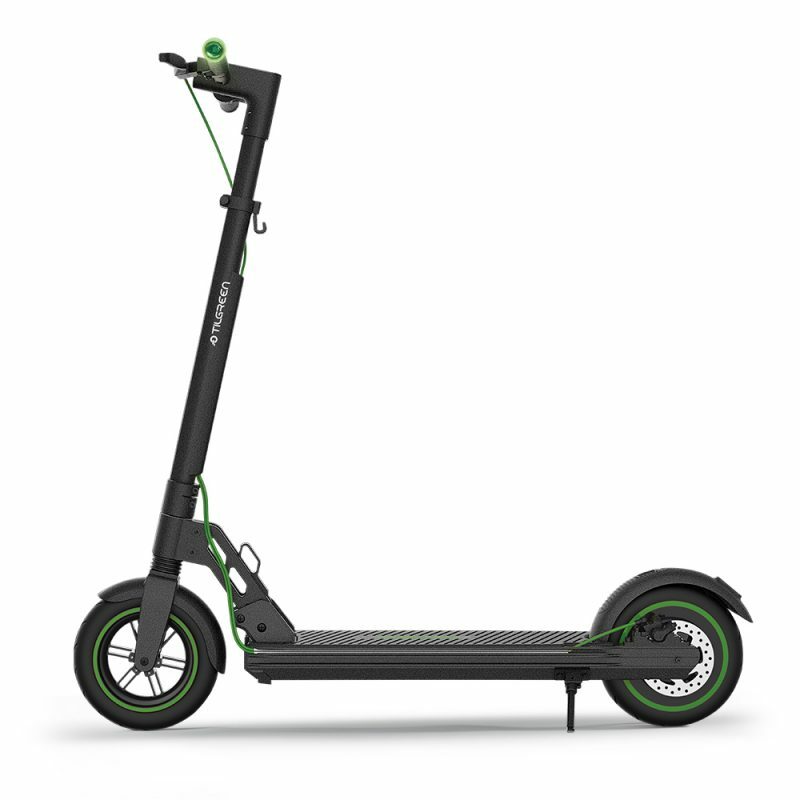 E-mobility has never been more independent and stylish.